In my 21st century skills class, I always want to start the students off with a fun challenge. 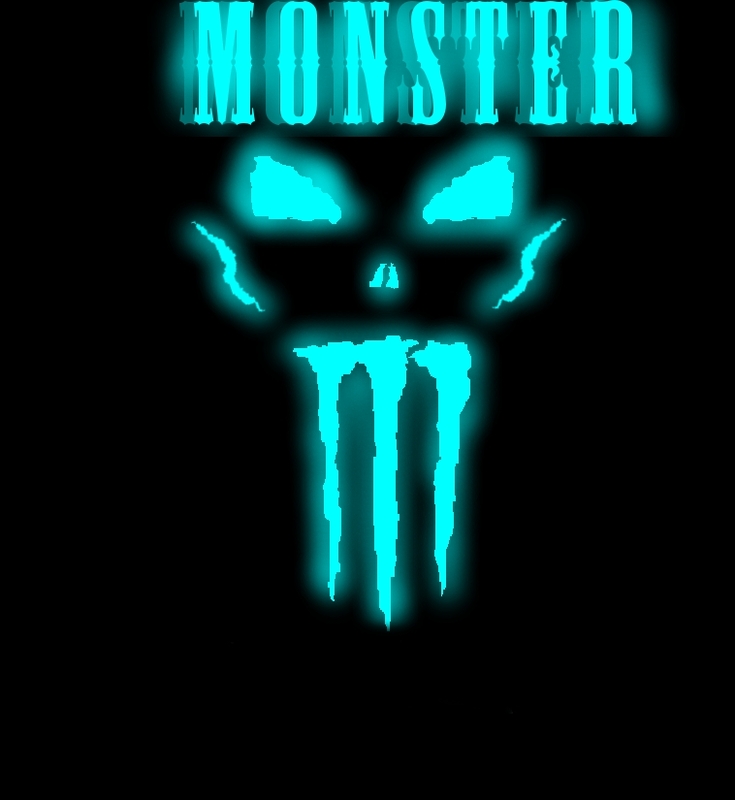 A teacher who used to teach the class suggested having the students spend 1 class period creating their best impression of the Monster Energy Drink Logo. Since her sharing I have used the assignment ever since. Students have the freedom to use any technology tools they want. Many often ask, “Can I draw it by hand?” My answer is “NO, you need to show that you can use a tech tool to produce the same results.” Below are the top three as voted on by the class. Please help us pick the best design. Like them all, but have to stick with Monsters Inc.